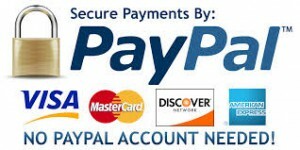 We use PayPal as our direct payment system. No Paypal account Needed. After payment, we will contact you , seeking a list of the name and email address for each student. An account for each student will be created and we will email them directly with their login details. If you would prefer to pay by Invoice , please contact us.